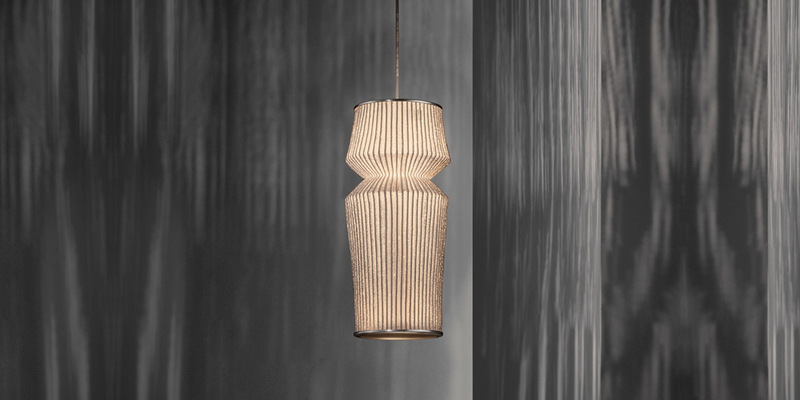 Ura is handcrafted through delicate folds that originate recognizable shapes from nature. 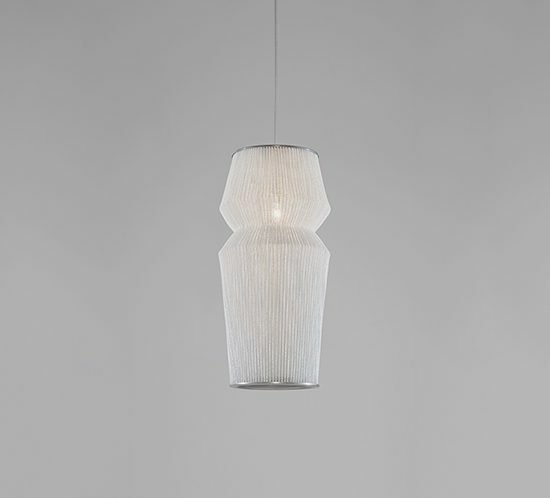 They can be combined freely, and together they create a harmonious game of volumes that shrink and expand, while individually they convey a subtle lightness. 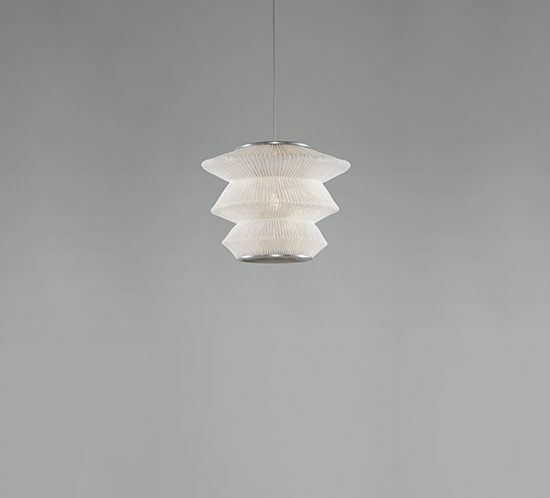 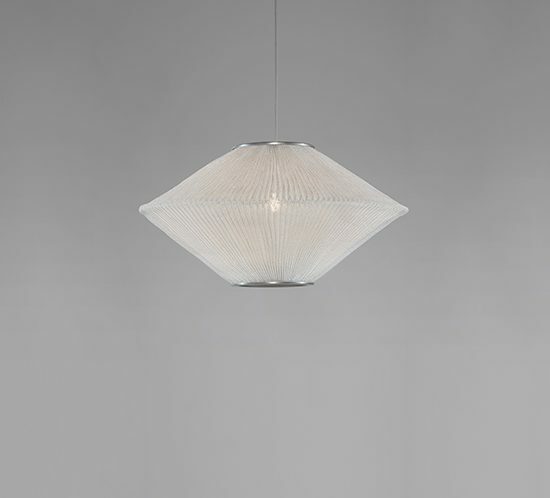 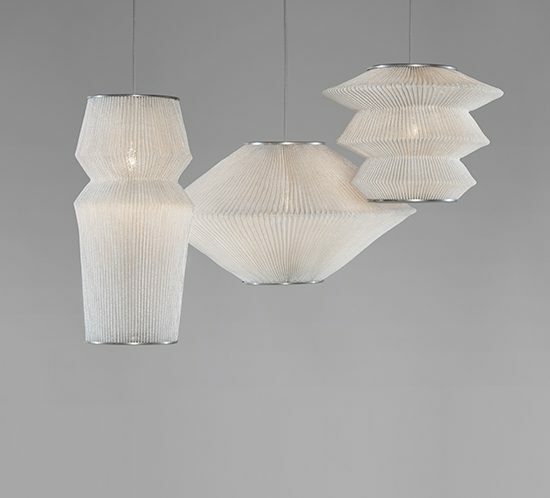 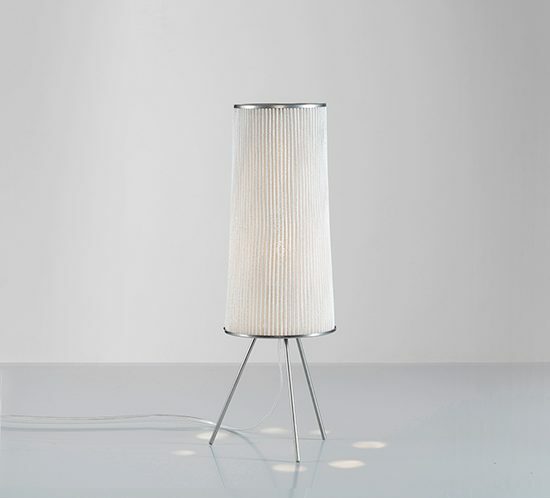 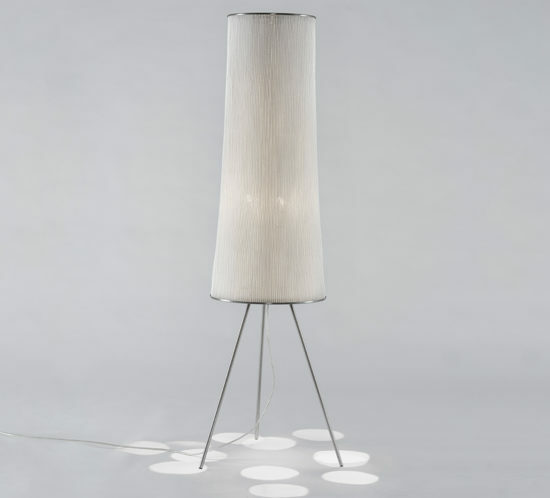 The collection is made of painted stainless steel mesh.